Trust an Experienced Plumber to Get It Done Fast! Pipe Monkey Plumbing LLC is a top-choice plumbing company in Texarkana, Texas. Pipe Monkey Plumbing LLC offers plumbing services to Texarkana, TX, AR, and all surrounding areas. With over 16 years of experience, our owner and operator has completed a wide range of plumbing repairs and installation projects for both residential and commercial customers. You can trust him to use his incredible expertise, high-quality equipment and strict attention to detail to provide you with outstanding final results. From drain cleaning to sewer line replacement, Pipe Monkey Plumbing LLC can handle most any plumbing project. Schedule a time to speak with our Texarkana plumber right away! Commercial plumbing projects are inherently more complex, but with the right plumber working for you, it can be easy. The plumber at Pipe Monkey Plumbing LLC has completed hundreds of commercial-sized plumbing projects in Texarkana. Trust our specialist for any type of commercial plumbing need - from water heater installation to general plumbing leak repair. Home plumbing problems can be a serious pain. What won't be frustrating, however, is working with Pipe Monkey. We provide numerous, hassle-free plumbing services for homeowners in the area. Whether you're having tankless water heater issues or need a drain cleaned, you can count on us. 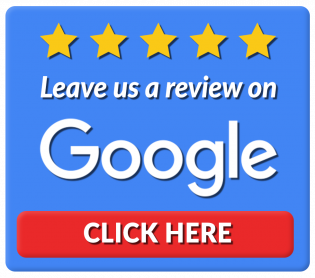 Choose Pipe Monkey Plumbing LLC for your repair or installation today.